Making his debut on June 29th is DJ Three, a cutting-edge artist mentioned among the best from the United States including Josh Wink and Claude Von Stroke. 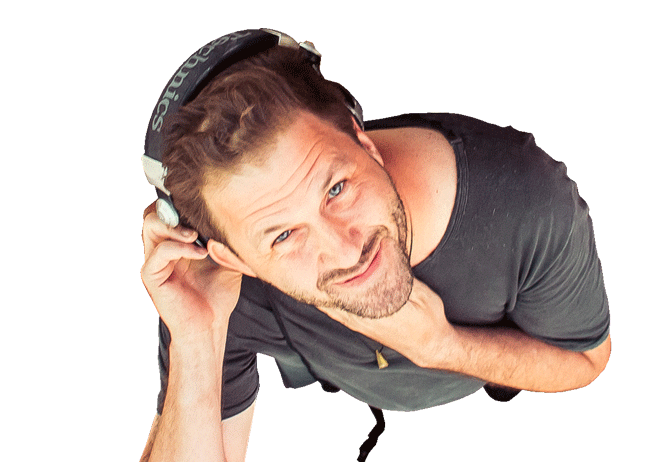 This charismatic and iconic DJ has garnered a large fanbase through his intricate mixing skills along with the extensive knowledge of music covering a wide range of music from different periods as well as various sub-genres of house and techno. Currently based in New York City, DJ Three holds residency at Twilo, Cielo, Love, and Blk Market Membership and has played at some of the most highly-acclaimed, world-class venues and festivals including legendary Simon’s in Florida, Wicked in San Francisco, Fabric in London, Panorama Bar in Berlin, and also the Labyrinth in Japan. No mistake about it – his skillful artistry will be undeniable on stage on the 29th. He is also a renowned producer aiming to produce only timeless hits since the 90’s. His classic tracks have been played by the likes of DJ Harvey, Ricardo Villalobos, and Cassy in front of world-wide audiences. Open-minded yet staying true to his techno/house roots, he has galvanized fans all around the globe with the hypnotic mix of soul-shaking grooves and trippy sounds. Do not miss this rare opportunity to catch the DJ’s DJ and the true underground hero, DJ Three.